Turns out that the basics of all spreadsheets seem to be remarkably similar across programs, whether it’s that mainstay Microsoft Excel, Apple’s Numbers program or the cool pre-installed Linux alternative LibreOffice. In fact, If you haven’t poked around with Libre Office you’re going to be darn impressed to realize that you have an open source suite of programs on your Ubuntu system that offers 95% of all the functionality of Microsoft Office, but without the ridiculous price tag! Spreadsheets are basically tiny databases. Each data point is known as a “cell” and cells can be related through “formula”. Every cell has a unique address too, a sort of x,y coordinate of row+column. A cell might be known as D3, for example, and a formula could repeat that value by simply stating it’s “=D3”. Want to add D3 and D4? “=D3+D4”. Easy. This is pretty daunting, I admit. So many empty cells! 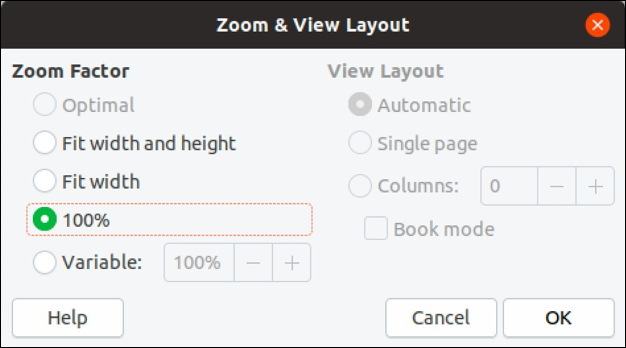 This might not make a lot of difference on a small screen, but if you have a lot of screen real estate because you have a 50″ monitor, well, you’ll definitely want to maximize what you can see to make your life easier and task faster. I just bump it up to 150%. Makes me feel less stressed about building the spreadsheet. The first step in any spreadsheet construction project is data entry. No big surprise there, but I recommend you just type in all the values and don’t worry if they look correct. Typically, for example, currency will be shown incorrectly. No worries, we’ll fix that in a moment. Here I’ve specified two column titles and entered both text and currency values. By default, it’s pretty sloppy. Notice that the column heads are also centered and in bold (I did both while I had the two cells selected earlier, they’re both directly accessible from the toolbar too). What’s really cool about this is that if you’re editing that particular cell it will now show you the formula – and highlight the referenced cells as appropriate (see below) – and let you edit or tweak it as desired, but if you have a different cell selected, it’ll show the result of the calculation. I’ve done the rest of my data input and made it a two column chart for fun too. This just means my formula needs to be a smidge more complicated, but now you can see how it all fits together, I hope? I’ve obviously applied the proper formats, centered and used bold to get the best possible results. And a grand total of $19,956.51. Not too bad. Of course, where spreadsheets are fun are when you change one value and watch the change bubble through all the formulas and dependencies, but that’s another story for another post. 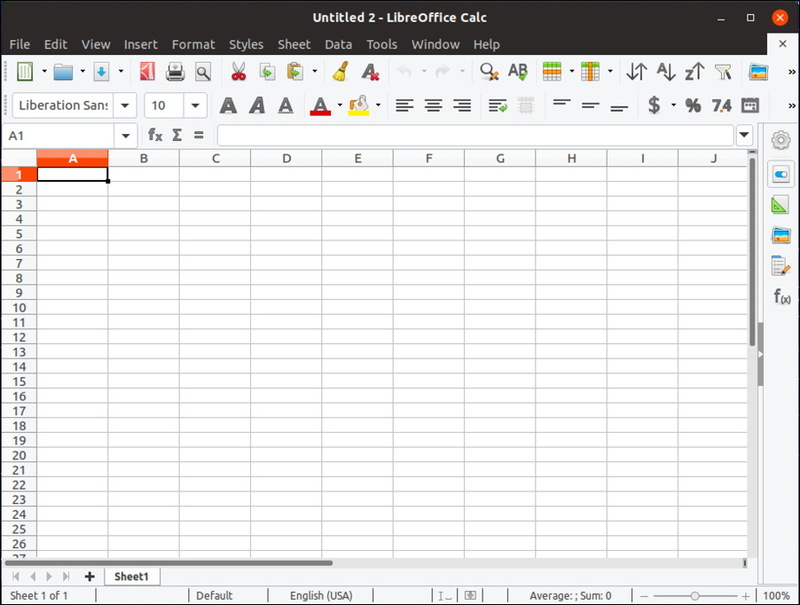 This should, however, get you started building a basic spreadsheet in LibreOffice Calc and then formatting it to look attractive. Good luck! Pro Tip: I’ve been writing about Linux since the very beginning of the Unix spin-off operating system. Please check out my Linux help pages for lots more tutorials and how-to articles while you’re here!